When it’s hot out, body temperature rises, resulting in serious dehydration. To protect itself against this, our body has developed a natural response, synthesising special proteins known as “heat shock proteins”. HSPs are “chaperone” proteins that protect proteins or eliminate cells that have been irreversibly damaged. However, the body requires a significant amount of energy to produce HSPs, which becomes problematic if heat exposure is prolonged: the body’s limits are exceeded and, exhausted, it is no longer capable of fighting off stress-induced damage. 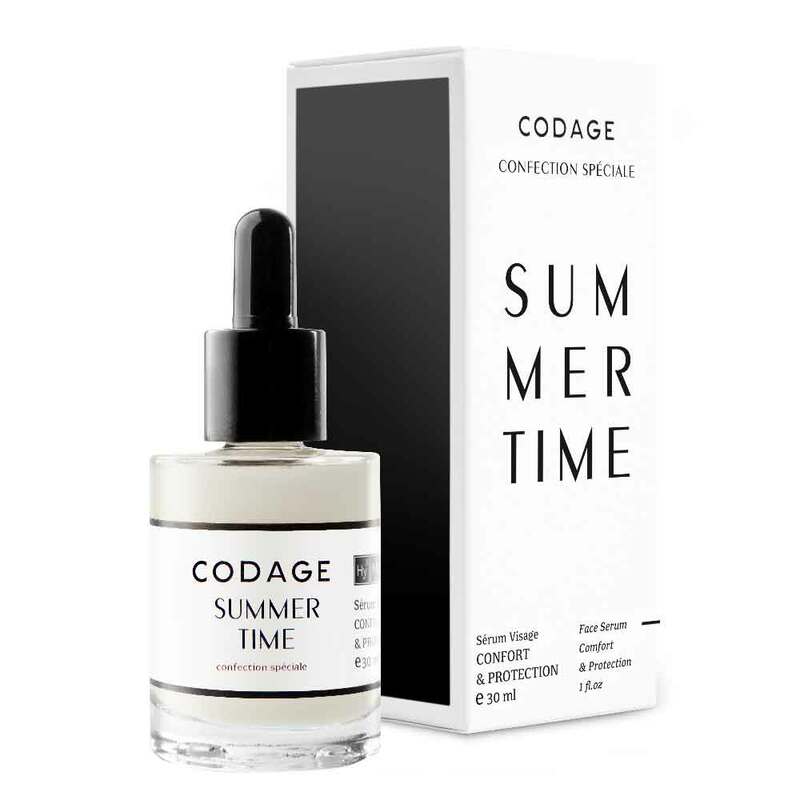 As a result, when summer is on its way or an extended trip to a tropical region planned, it’s a good idea to prepare your skin to take on the climatic stress it will encounter. To prevent the metabolism from reaching a state of exhaustion and resulting damage from appearing on the skin, the body’s natural base level of HSPs should be increased in advance, and their synthesis under stressful conditions intensified. Once you’ve done this, you’ll be ready to take the heat! Tetrapeptide that stimulates synthesis of proteins of the HSP70 – or “heat shock” – family, responsible for the skin’s protective function when exposed to extreme heat. Cells + [Eta], exposed to UV, demonstrate a cellular viability similar to that of normal cells not exposed to UV. [Eta] prevents cellular dehydration in dry conditions. +28% HSP70 expression in keratinocytes not subjected to external stress.